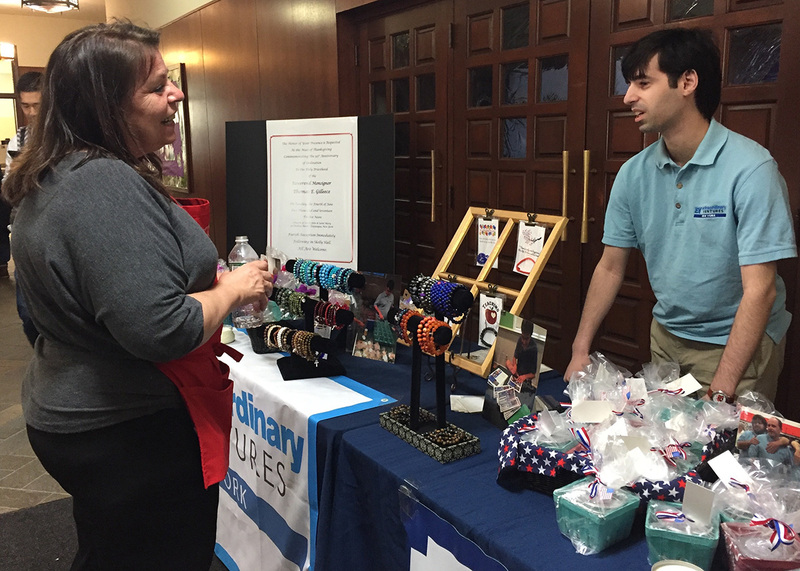 The VisionHelping individuals on the autism spectrum have a brighter tomorrow. Developing and supporting sustainable and accountable educational, vocational, employment, community outreach and integration, and other related programs and services for individuals affected by autism spectrum disorders. 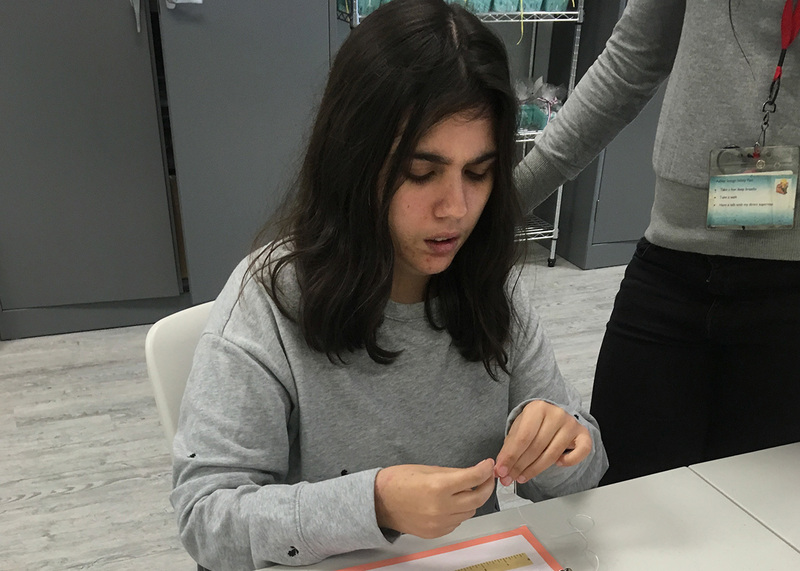 The Foundation for Empowering Citizens with Autism (FECA) was established 23 years ago with the mission to open a school for children with autism. That school, the Devereux Millwood Learning Center, is now in its 21st year providing 48 children and young adults ages 5 through 21 with an exemplary education. The school, now known as Devereux Cares, moved in 2016 to a new, expanded location in Mt. Kisco. 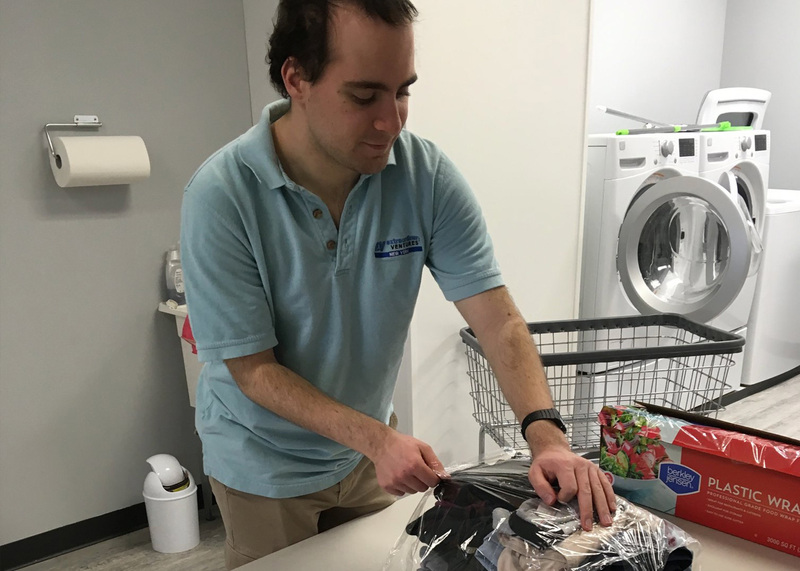 As students have grown and graduated into adulthood, FECA has responded with support for vocational and employment opportunities, including a continuing partnership with the Devereux Adult Program and critical funding for the Extraordinary Ventures New York initiatives. In recognition of our expanded mission and to further enhance the lives and wellbeing of individuals on the spectrum, FECA has retained its acronym while becoming the Foundation for Empowering Citizens with Autism. We extend our deepest appreciation to our many long- standing loyal supporters who have stood shoulder to shoulder with us as we continue to support the individuals we endeavor to serve. Articles detailing the FECA’s journey to start a school not only earned state newspaper awards but further inspired the establishment of a charter school for children with autism in Wisconsin. Lakeland STAR Academy opened in September with 21 students. 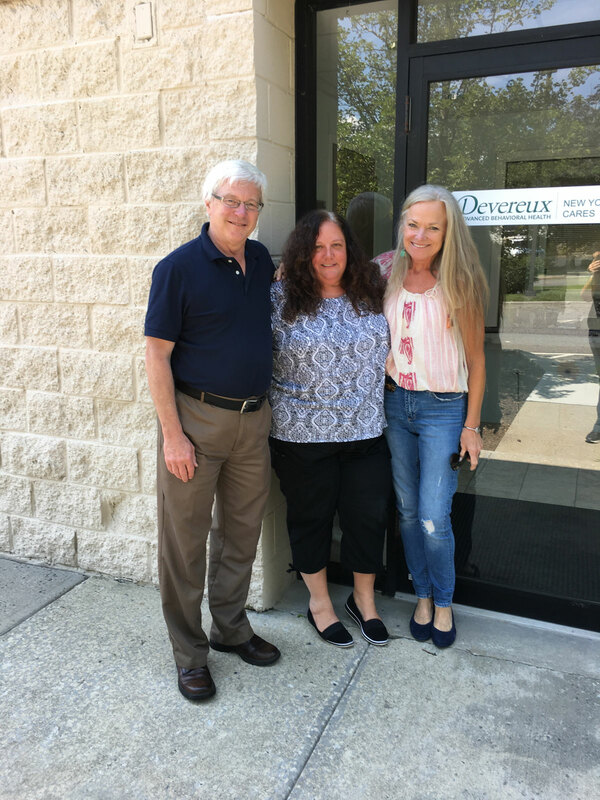 On a recent visit east, journalist Richard Moore toured Devereux CARES and EVNY with school director Dr. Cindy Alterson and FECA President Melanie Schaffran. 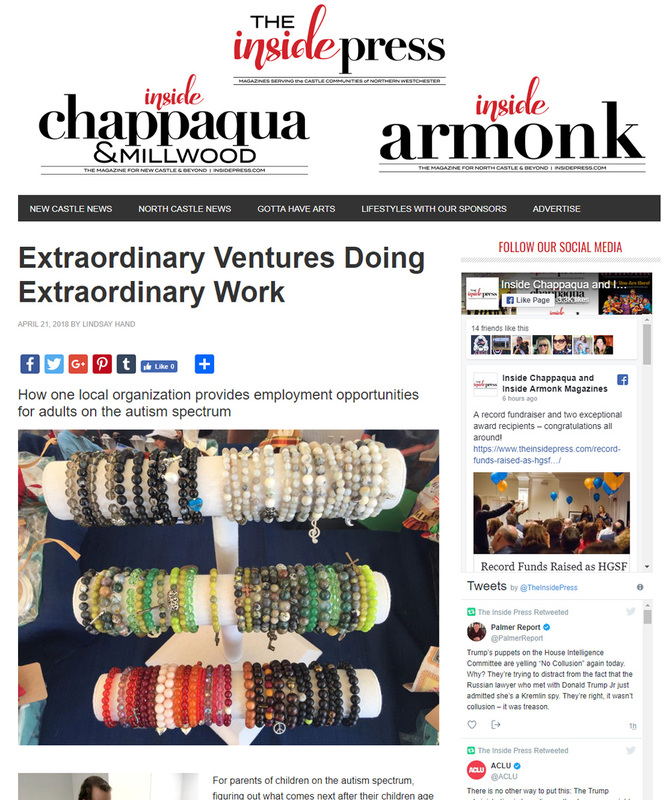 In 2015, Extraordinary Ventures New York was established with the mission to create small businesses geared to the unique skills and interests of adults with autism and other developmental disabilities. 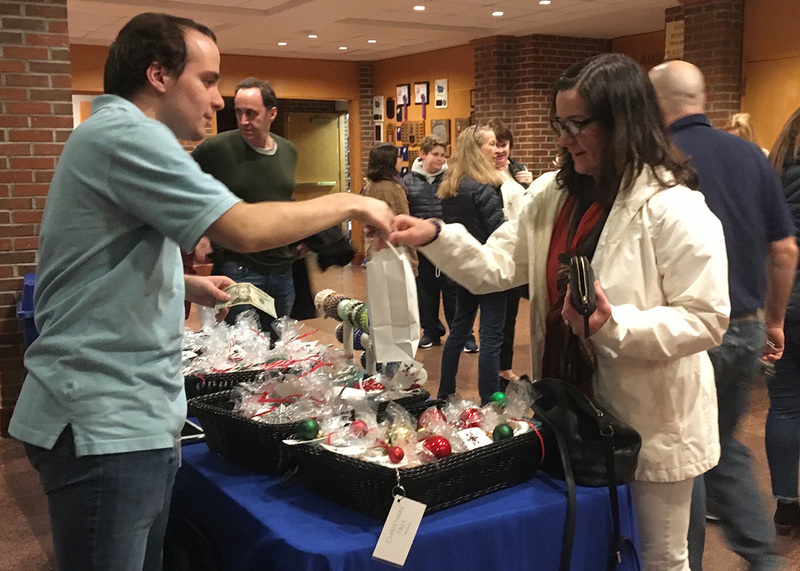 Launched with startup funds from FECA, the first business, seasonally festive candles sold at local fairs and markets, started on the basement pool table of one of the founders. The business was astoundingly successful right out of the gate, and it became clear that further growth would require both a director and a new home. 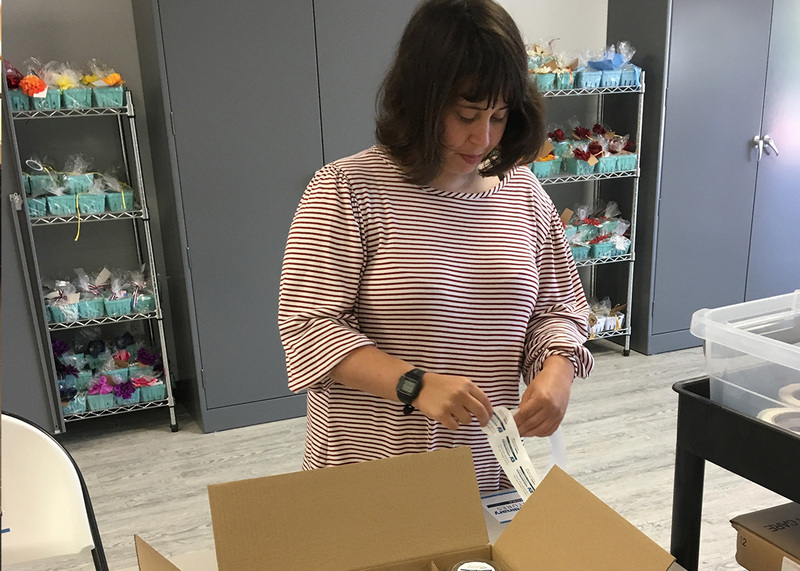 We achieved the first objective by hiring Liz Oliveto, a former teacher at DMLC and a DAP job coach, who brought both the natural talent and enthusiasm to expand the first business and begin the first forays into the next, an office solutions enterprise. On September 25, EVNY opened the doors to spanking new headquarters at 350 Lexington Avenue in Mt. Kisco, New York. 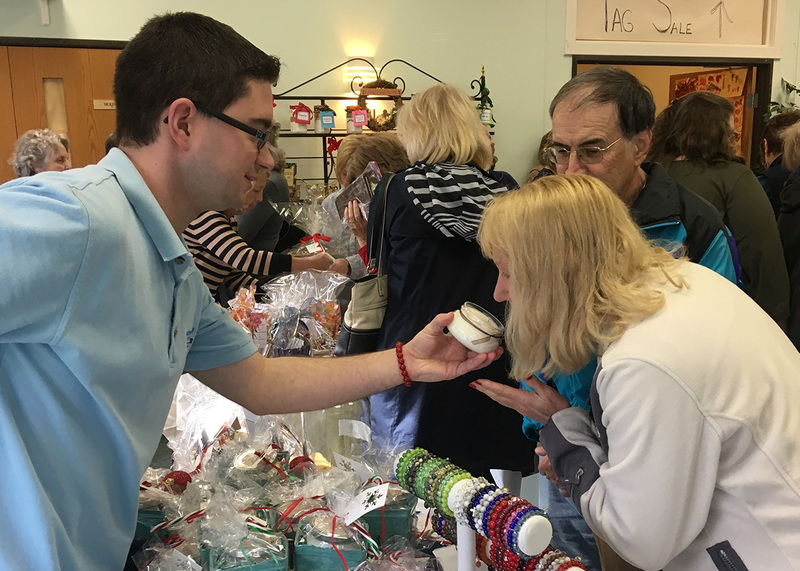 The thoughtfully designed open space enabled staff and volunteers to hit the ground running for expansion of the initial candle business to further an EV Gifts line, which currently includes uniquely designed and crafted bracelets at a critical time for seasonal sales at local craft and gift fairs. We project an expanded office solutions initiative and a personal laundry business to open in the near future. Recruitment and training of an expanded work force is well underway. FECA is now receiving scholarship applications for the 2018 - 2019 academic year. 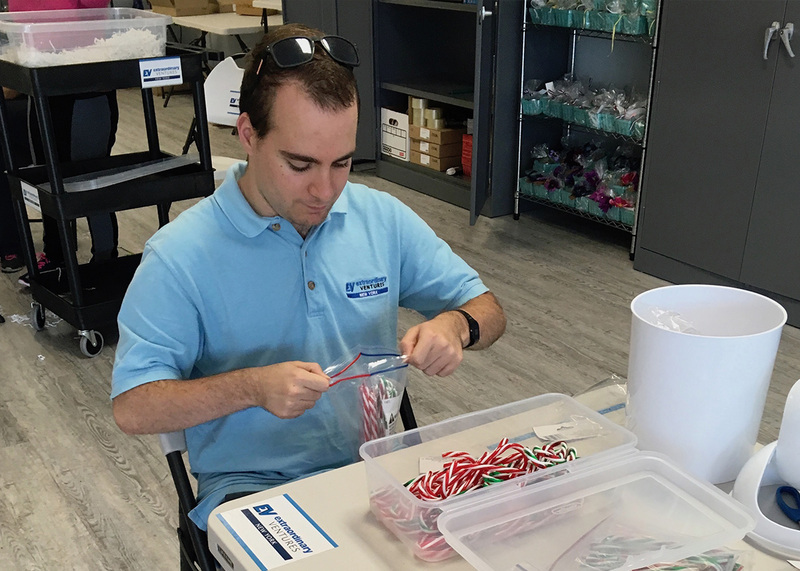 Over the course of a decade, FECA provided 55 scholarships to individuals advancing their education to continue their important work educating children with autism.